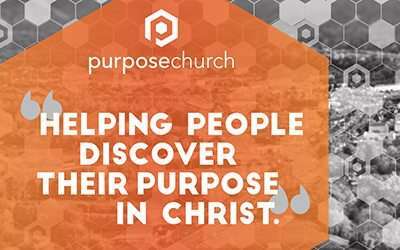 Purpose Church believes you were created and placed on this earth for a great purpose. Isn’t it awesome to know that you were created to do something great in your life! At Purpose Church, we not only realize this, but are committed to helping people just like you discover their purpose in Christ. 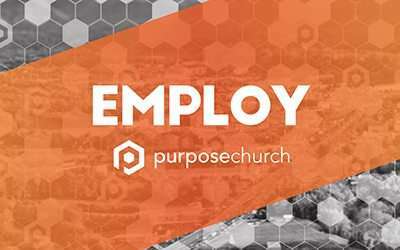 Purpose Church strives to see individuals experience God in a very real way, see them live free and released to fulfill their purpose, and then reach others to advance the Kingdom of God everywhere and in every place. We want to see God fulfill His purpose through every individual and believe this takes place as families encounter Jesus, are empowered for ministry and are employed into harvest. Our passion is to see people encounter Jesus Christ in a real way. In Genesis 32, Jacob encounters God and his name is changed from Jacob to Israel. 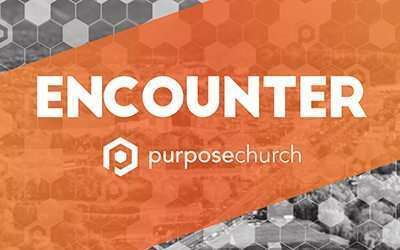 In light of this encounter, Jacob’s life is transformed. In Acts 2, God empowers 120 individuals with the Holy Spirit. 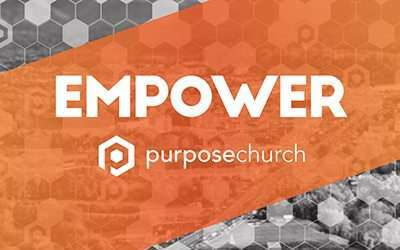 It is a mandate from Jesus Himself to be empowered by His Spirit and our desire is to be involved in God’s plan to empower people through His Holy Spirit. Through the power of the Holy Spirit we have been employed to go out into our neighorhoods, cities, and nations and help others find purpose in Christ. Our desire is to help families understand this and employ them into the harvest field.